Some folks will say W. S. Merwin is too old, too establishment, too difficult to be Poet Laureate. They’ll be wrong. Merwin is the right choice at this moment in time. Not only has he revitalized his own writing at such a late stage — 82 years young — but he continues to inspire younger poets and readers of poetry around the world. 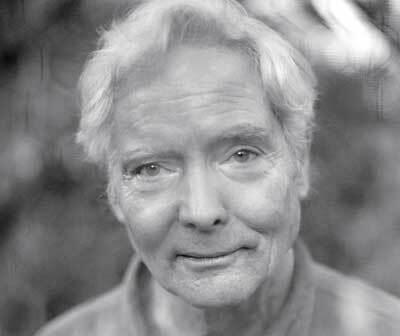 What’s more, in the wake of the BP Deepwater Horizon oil spill in the Gulf of Mexico, Merwin brings his considerable appreciation and concern for the planet to the post. I applaud the choice of W.S. Merwin as the 17th U.S. Poet Laureate.